Pictured, in front: Ray’Quan Brooks, Kimberly Ryczko, and Domario Scott; in back: Karina Peralta Cadena, Joselin Sanchez Guarneros, Alinadaya Legrand, Shateka Knight, Kiana Davis, Roshawne Brown, Erica Coston, Christina Karabut, and instructor Brooke Hnatyszyn. CASSADAGA — A group of 11 students recently celebrated the completion of their 12-month Licensed Practical Nursing program. 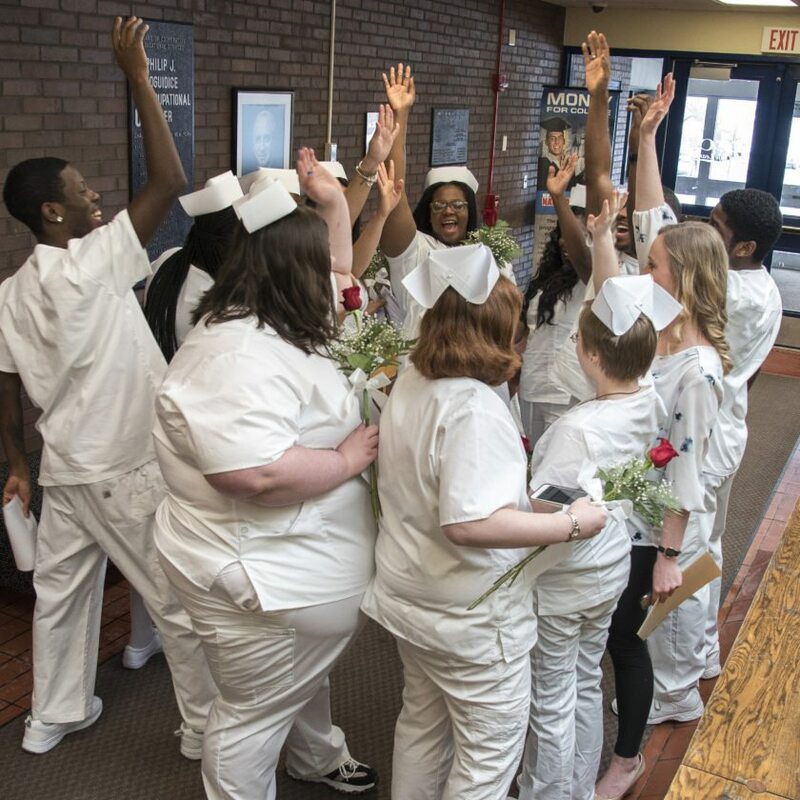 Local residents and students from across the country trained through the Erie 2-Chautauaqua-Cattaraugus BOCES School of Practical Nursing at Cassadaga Job Corps. Friends and family joined staff and faculty at the LoGuidice Educational Center in Fredonia to commemorate the hard work and countless hours students devoted to the program. There was a tie for the title of salutatorian. Domario Scott and Erica Coston both came forward to accept the award. Afterward, a slideshow was presented. The photos and videos gave a light-hearted glimpse into the time students spent together studying, training and bonding as classmates and friends. The program can see students spending many hours away from home. For some, home may be hundreds or even thousands of miles away. Gratitude for the support provided by loved ones was a recurring theme throughout the ceremony. After receiving their diplomas and reciting the Nurse’s Pledge, the program closed with comments from Ann Anderson, Academy Director for Cassadaga Job Corps. 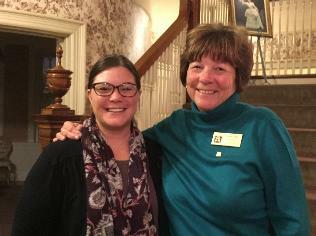 She shared the admiration and respect she has for the students and their profession. She also reminded the students to prepare for the next step in their journey to become nurses: the licensure exam. 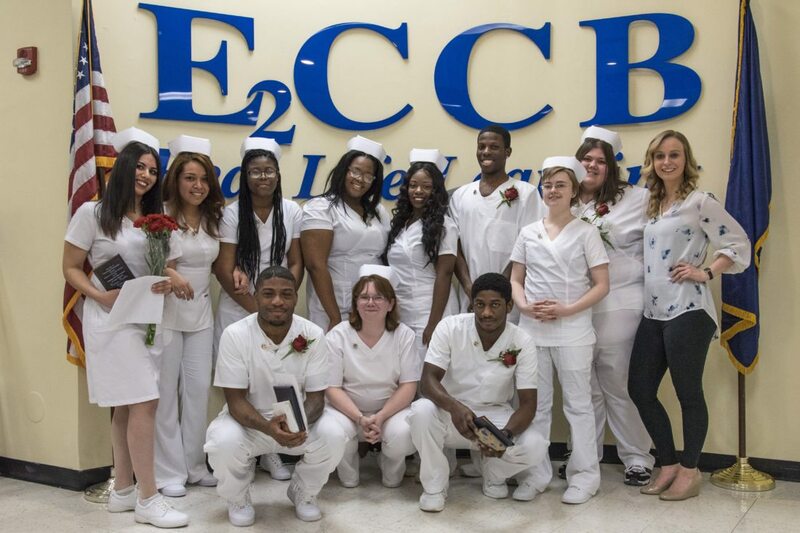 This was the 17th graduation for the E2CCB School of Practical Nursing. The partnership with Cassadaga Job Corps has seen over 200 graduates complete the program and advance their careers. E2CCB provides instruction, skill development and clinical experiences, while Job Corps provides financial assistance to eligible students, training support and job placement services. For more information about the LPN program at Cassadaga Job Corps, contact the admissions office at 595-4200 or visit cassadaga.jobcorps.gov.